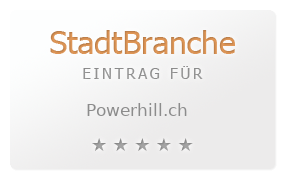 Welcome to the original Powerhill Homepage! May the Metal Cow be with you! 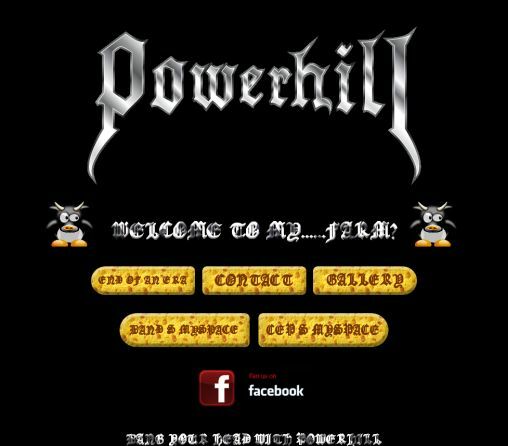 Welcome to the official Powerhill Homepage! May the Metal Cow be with you!